This is the concept of …Horse Study. Ultimately a four-year commitment to yourself, your horse, your relationship. The foundation is the dressage training scale, thus relying on wisdom past down from Master Horsemen over the ages. The goals will be achievable for each year, focusing on the annual themes, but ending in the ultimate accomplishment of having built a relationship in lightness with your horse. 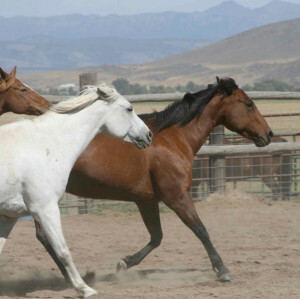 If you are interested in learning more about Horse Study, please contact Alice or Susan directly at 541-856-3356.